The school is owned and operated by 3rd degree Relson Gracie Black Belt, Nathan Zigler, who has trained under Relson Gracie since 1994. 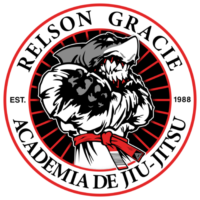 At Gracie Arizona, we pride ourselves on having a friendly training atmosphere focused on the technical aspects of Relson Gracie Jiu-Jitsu. 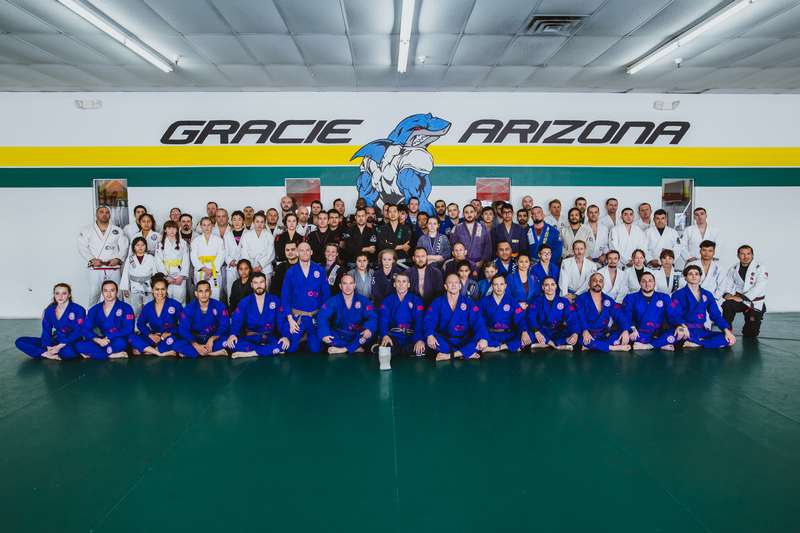 Whether you’re looking for self-defense, sport BJJ, or just a great way to get fit, Gracie Arizona has it all. We operate like a club, not a commercial business. Having operated as both, we much prefer the club atmosphere. Our goal is to train and learn technique, not to pummel each other. However, we have regular sparring matches as part of every class to test our skills and provide intensive training. The members in our club are diverse. We have local and federal law enforcement officers, business and medical professionals, athletes, artists, techies, and those in the construction field, etc. Our reputation as a highly technical and knowledgable club is one we are proud of. Our club provides a low stress environment that puts a premium on technical mastery and improvement. We also offer classes for women only and have an excellent kid’s program. So what is Gracie Jiu-Jitsu? Gracie Jiu-Jitsu is a martial art that focuses on grappling and ground fighting techniques which can be used by a smaller person to defend against attacks by larger, stronger opponents. Specifically, Gracie Jiu-Jitsu refers to the style developed by Helio Gracie in the 1900s from a modified version of pre-World War II Judo including some techniques from Japanese Jujutsu. Because of Helio’s slight build, he developed a fighting style using technique, leverage and timing allowing a practitioner to successfully defend themselves against a bigger, stronger adversary. Today, we train in Gracie Jiu-Jitsu for self-defense, sport grappling tournaments (gi and no-gi) and mixed martial arts (MMA) competition. One of the advantages of Gracie Jiu-Jitsu is that sparring and live drilling are used extensively to successfully prepare the student for real-life self-defense encounters.